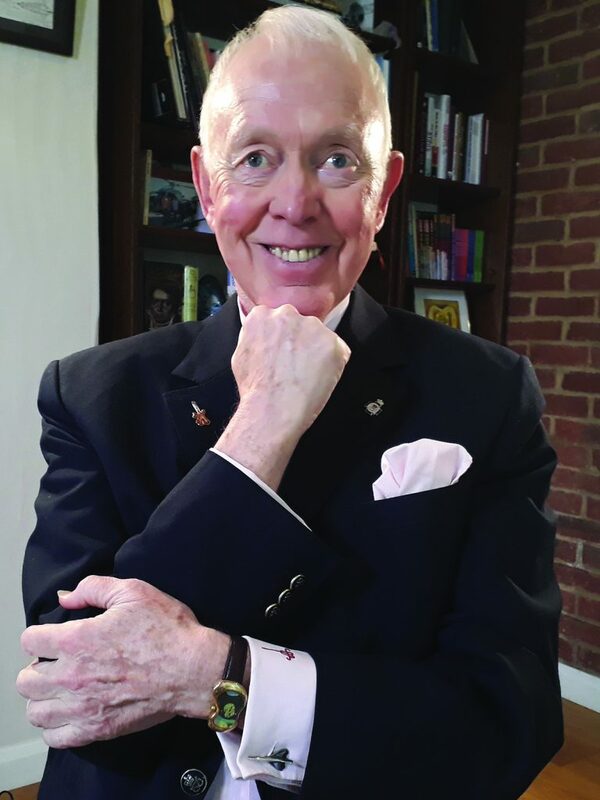 Tony Buzan died at 3am on 13th April 2019 after complications arising from a fall at home. Obituary: Professor Tony Buzan was one of our pre-eminent thought leaders in Human Intelligence. Although he was an expert in many academic and creative fields it was his skill in explaining the most complex of theories in easy and accessible ways that endeared him to his students and co-workers. Mind Maps are the distillation of 50 years of experimentation. As Tony Buzan delved deeper into the twin disciplines of Learning and Memory he uncovered many universal truths in how humans think, remember, create and evolve intellectually – this distillation he referred to as “Human Language” – the true language of thinking that all humans have in common. Mind Maps are a reflection on paper of the brain’s internal thought processes – he recently referred to them in the press as “the flowers of intelligence” representing as they do the budding and blossoming of a human’s innate intelligence as they understand the wonderful genius hidden just beneath the surface of us all. His legacy lives on in the students with whom he has shared his gift and with the world-wide network of Instructors that continue his goal of “Global Mental Literacy” but also in the formation of the World Memory Championship that enters its 28th edition in December 2019 with a predicted record-breaking number of competitors in Wuhan, China. Above all Tony Buzan felt that learning and life should be fun. His greatest joys lay in travelling and connecting with colleagues around the world and in planning future projects to be explored. Funeral arrangements to be announced.